The Achilles tendon isn’t just the longest tendon in your body. It also supports nearly every dynamic movement regardless of your sport. 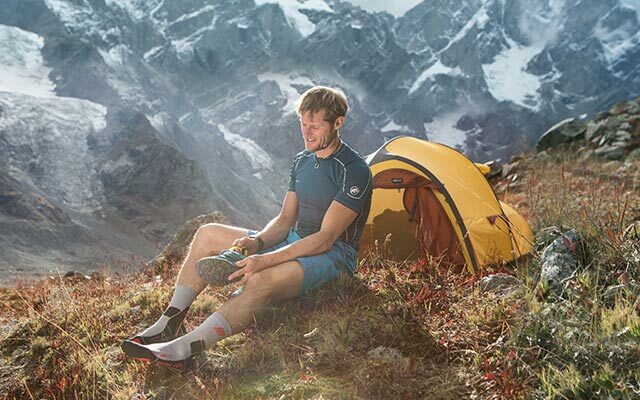 The CEP Achilles Support Short Socks keep you fit and agile while preventing overexertion and irritation. SMART SILICONE pads integrated in the heel area facilitate this and guarantee excellent stability and support. The deep tissue massage effect improves circulation in your tendon.